Description: DFW Movers & Erectors, Inc. specializes in machinery moving, erecting and rigging services. They also offer painting, crating and laser alignment services from past 32 years with quality service and customer satisfaction in San Antonio and throughout Texas. 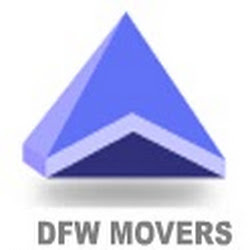 Explore us at dfwmovers.com.